DK Attorneys value the importance of every clients' needs and therefore we strive to treat each client with the same friendly respect, diligence and care, consequently irrespective of who you are, the principals of integrity, honesty and the same high levels of service will be applied. We firmly believe in putting YOU the client, first. We take pride in being of service to you and also offer a unique consulting service at your home, office or any place convenient to you. DK Attorneys will in the future become a force to be reckoned with and a champion of service excellence. The owner is a plain language contract attorney specialising in the interpretation and drafting of any contracts. We assist companies in updating their contracts to comply with ever changing legislation. We can also assist with trusts, marriage contracts and paymaster services. We strive to render excellent service at affordable prices. De Kooker Attorneys t/a DK Attorneys is currently a sole proprietorship owned by Brendan Christiaan de Kooker. DK Attorneys commenced business on the 1st of March 2006. The owner; Brendan Christiaan de Kooker, is an admitted Attorney of the High Court of South Africa Transvaal Provincial Division. 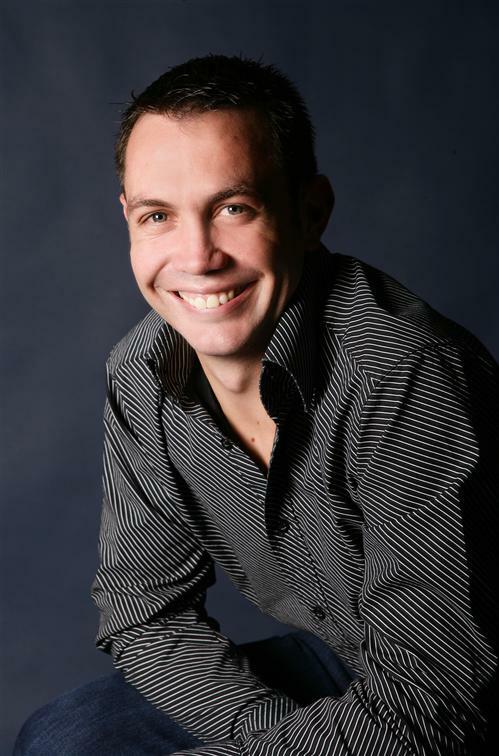 Brendan de Kooker obtained his B.proc degree from the Rand Afrikaans University during September 2000 and was admitted as an Attorney during May 2002.